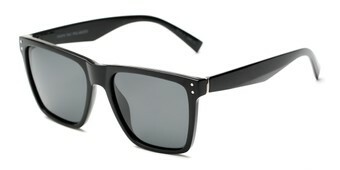 Our average frame sunglasses are the most common width on the site. 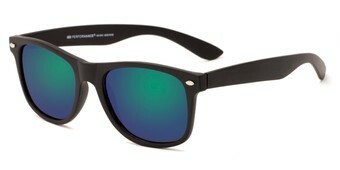 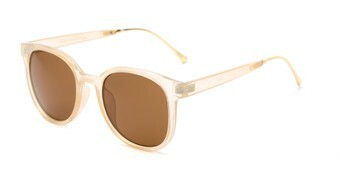 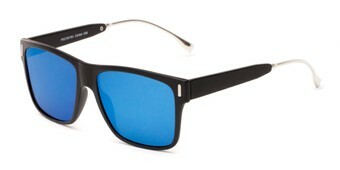 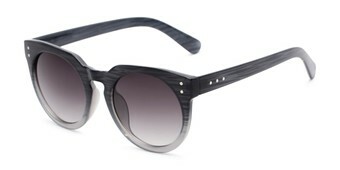 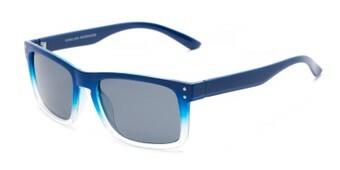 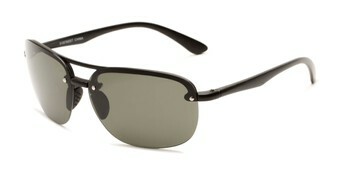 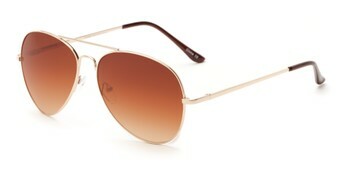 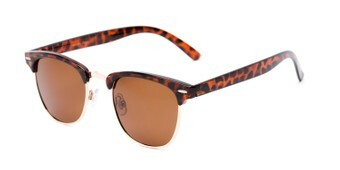 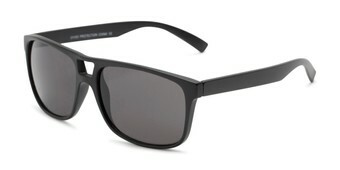 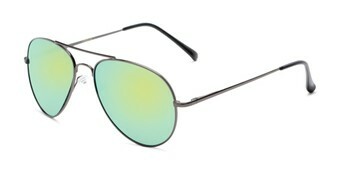 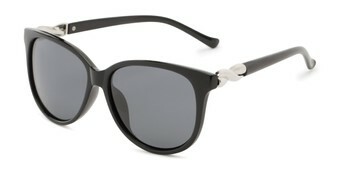 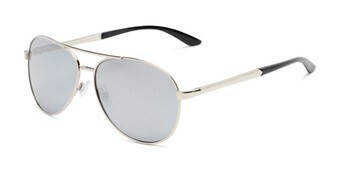 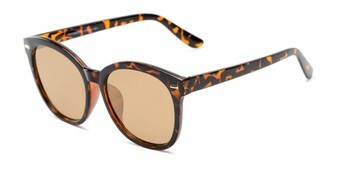 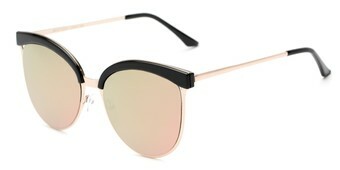 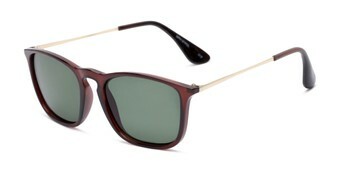 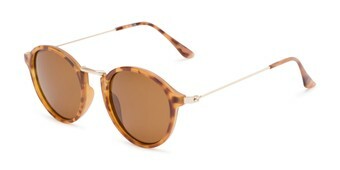 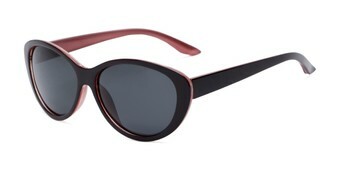 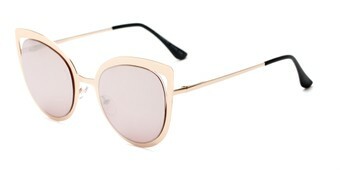 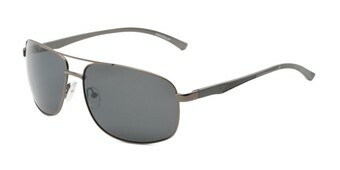 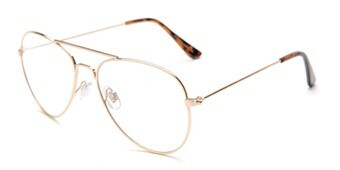 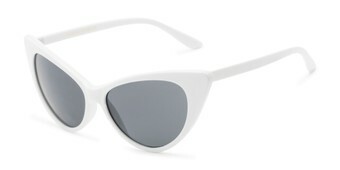 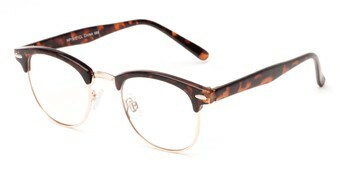 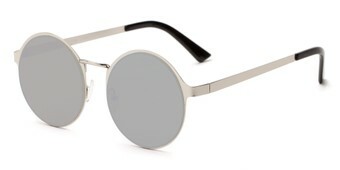 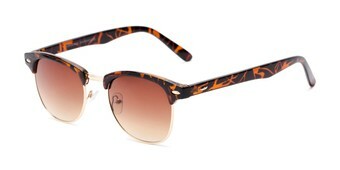 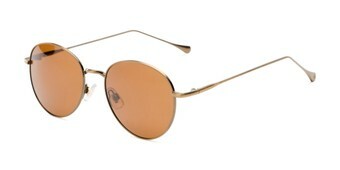 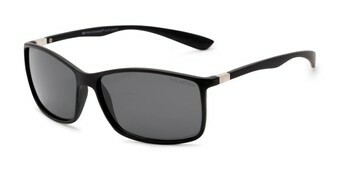 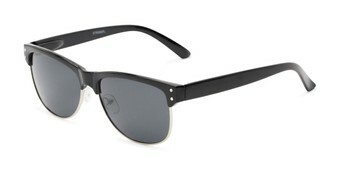 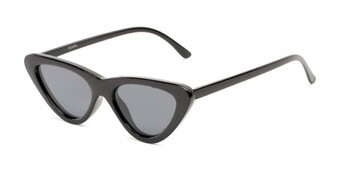 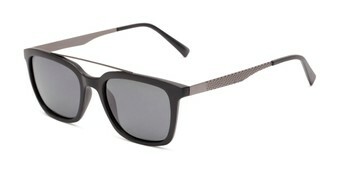 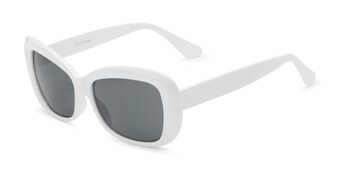 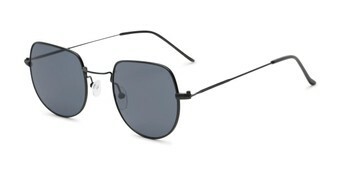 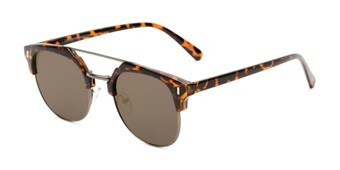 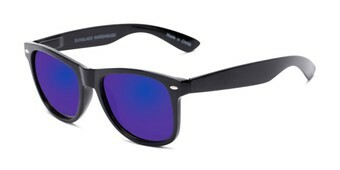 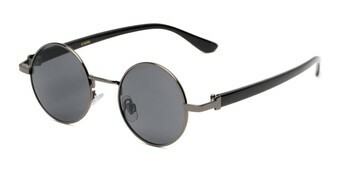 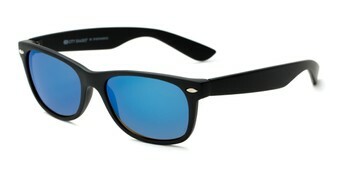 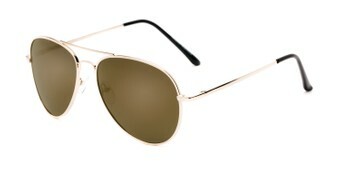 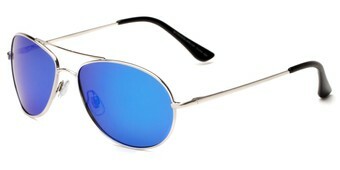 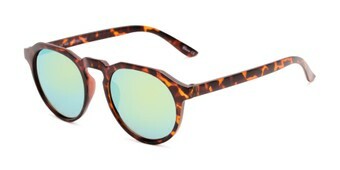 These sunglasses measure from 135 - 138mm in width from hinge to hinge on the inside of the frame. 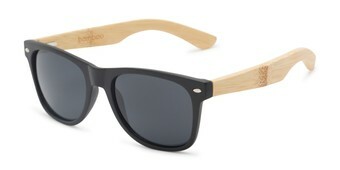 Our average frame sunglasses have a similar width to most off-the-rack shades.